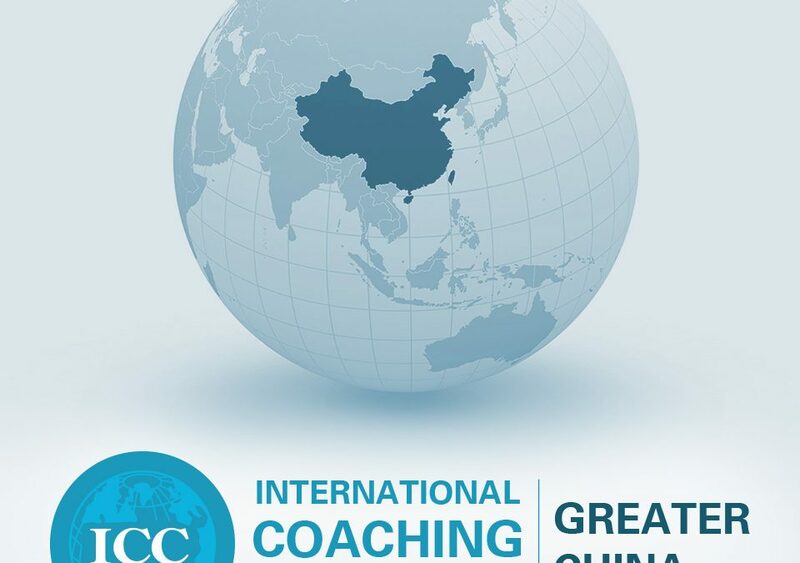 We are proud to announce the International Coaching Community Greater China (ICCGC) as the official organizer of the ICC accredited trainings in China, Hong Kong, Taiwan and Macau. 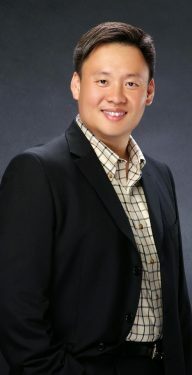 With both the co-founders of the ICC, Mr. Joseph O’Connor and Ms. Andrea Lages, sitting on the Board of Directors of the ICCGC, we are glad to render our full support to the President of ICCGC Mr. Samuel Lau and the work of the ICCGC. 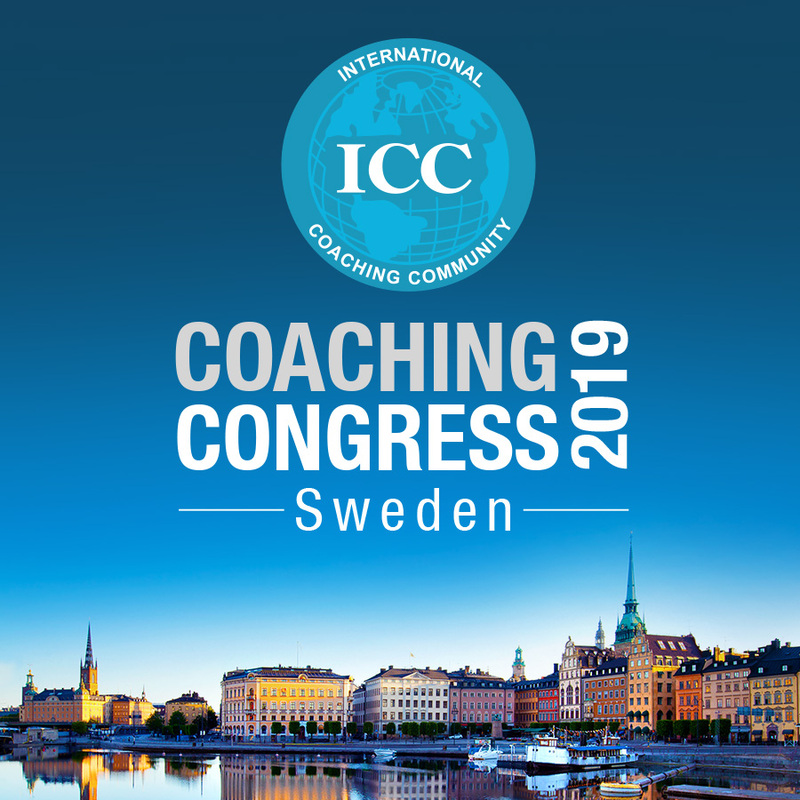 We wish the best to this new team committed to extend the ICC presence and accomplish the vision of Coaching the World.